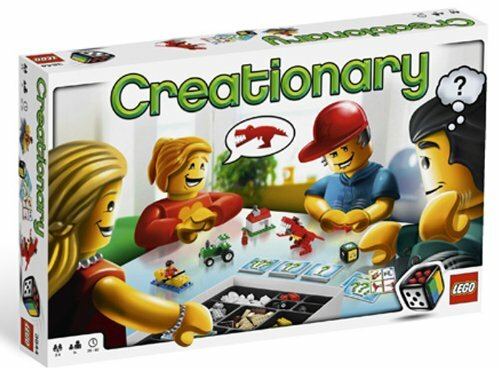 Right now get this LEGO Creationary Game for $24.99 on Amazon. This item is eligible for FREE Shipping with Amazon Prime or orders over $35. You can also score the LEGO City Advent Calendar for $27.97 right now. HURRY, because the price of the LEGO Friends calendar has already gone up to $39.99.